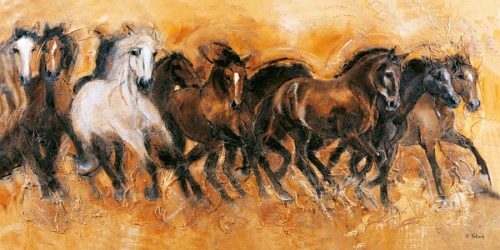 Expressive horse herds have always been an awesome motif in art. 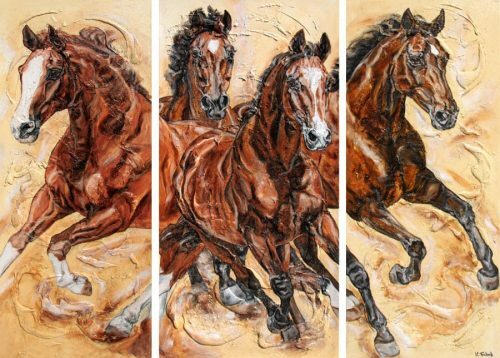 The horse painter Kerstin Tschech has also devoted herself to this subject and prefers to paint these noble animals in free nature. 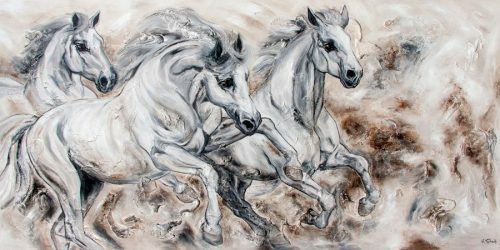 Thus inspiring herds are created, which the horse artist freely imagines in certain compositions or she is painting also commissioned work of special horses. 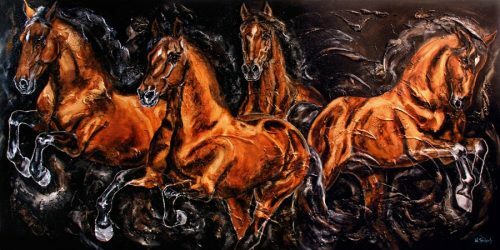 You can find both abstract and pictorial horse paintings of Arabian Horses, Spanish Stallions or Warmbloods in the horse herds. 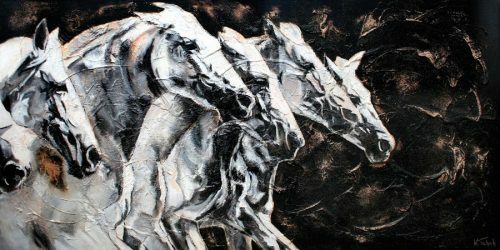 In addition, there are herds of horses on triptychs, which is a particularly popular composition and loosens up the spatial structure of the wall. 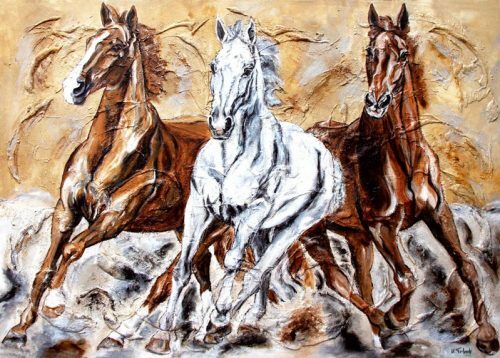 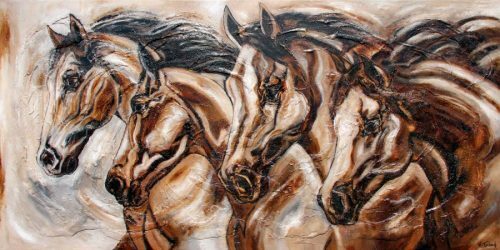 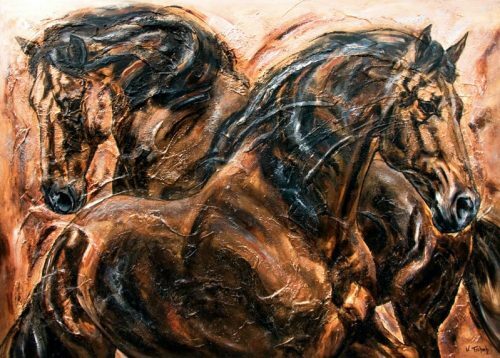 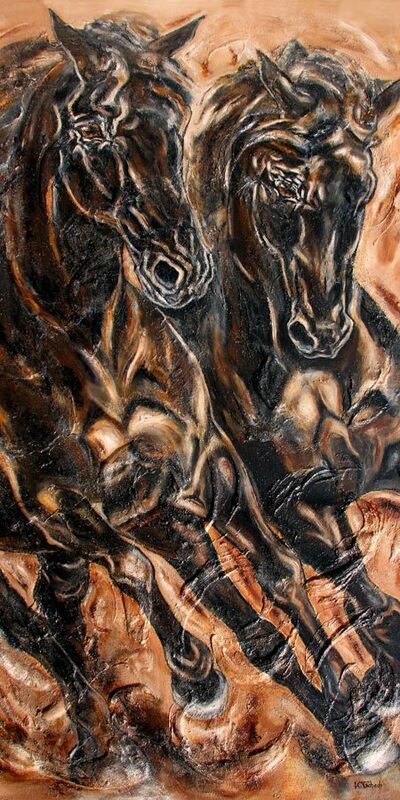 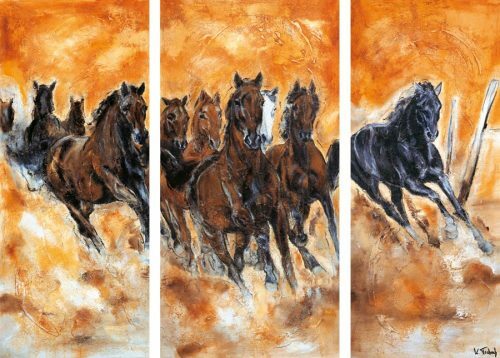 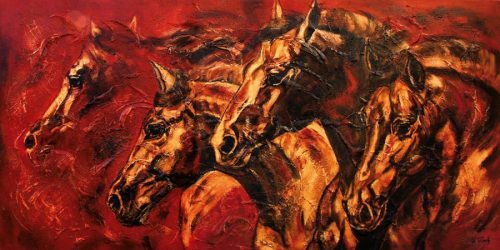 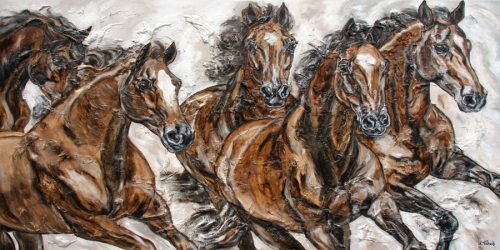 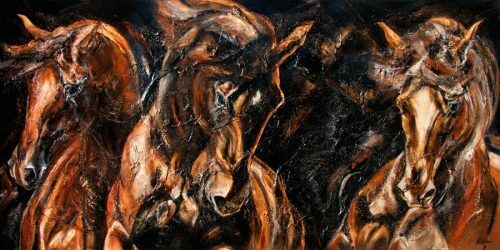 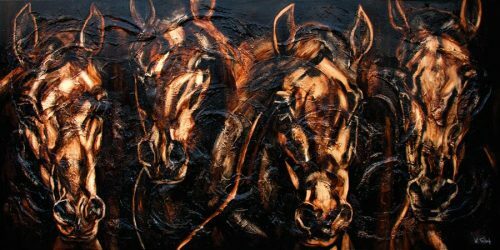 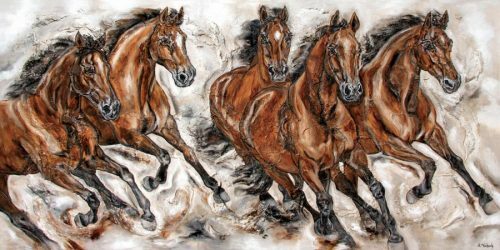 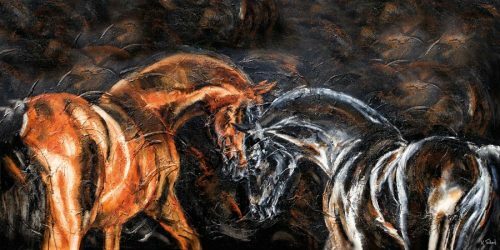 The artist portrays the horses themselves with a lot of of dynamism and liveliness, that you get the feeling when you look at them that they gallop past or towards you in the wild. 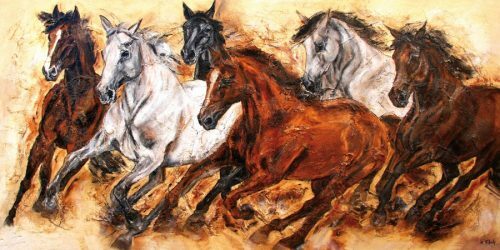 Enjoy the diversity of the herds shown here and bring a piece of wild nature into your home. 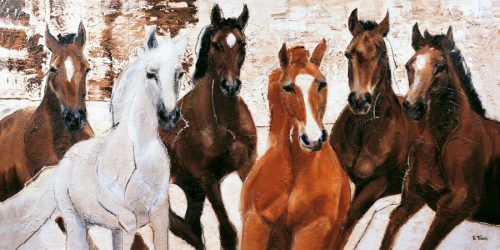 Due to the hierarchy every horse has a fixed place in the herd and knows what it has to do. 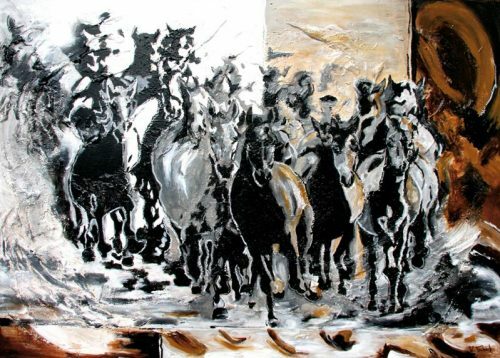 Every newcomer has to fight for his rank first. 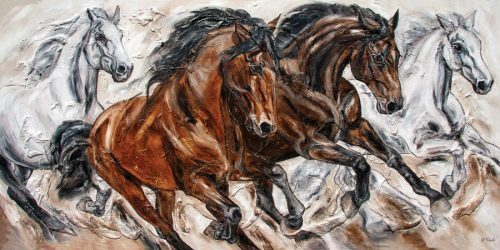 The horses use above all their body language and try to impress the other horses with threatening gestures before it comes to ranking fights. 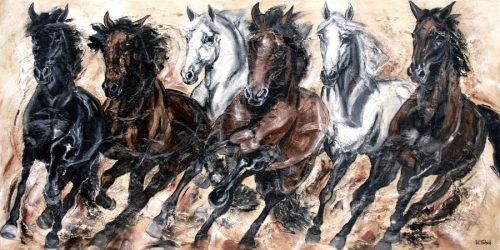 Even with riding and breeding horses this original behavior is present, since it is firmly anchored in the instincts of the horses. 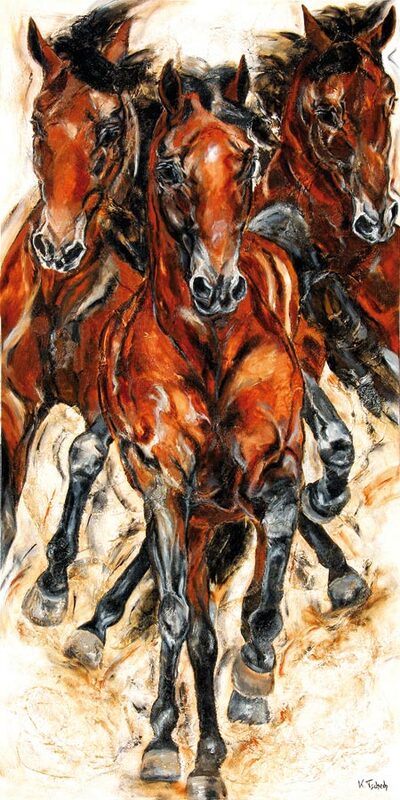 That is why it is important for every horse owner to know the order of precedence in the stable. 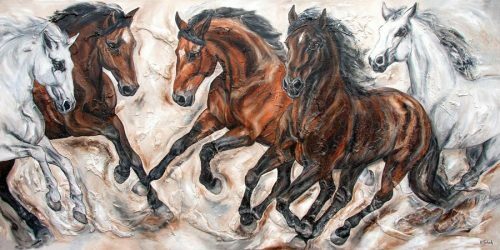 In the relationship with the horse, any horse owner can take on the role of the herd leader and lead the horse when he works with it. 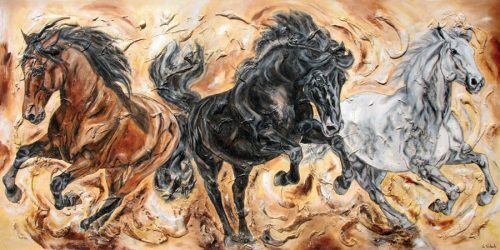 However, the rider must first prove to the horse that he can protect it and that he has the strength that the horse can trust him. 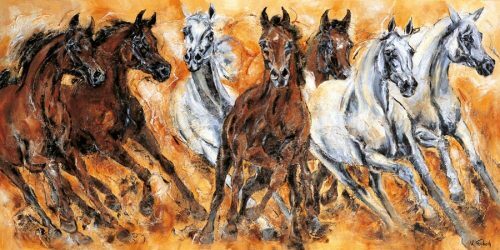 In nature, horses prefer to live together in a common herd, which provides them with protection and safety. 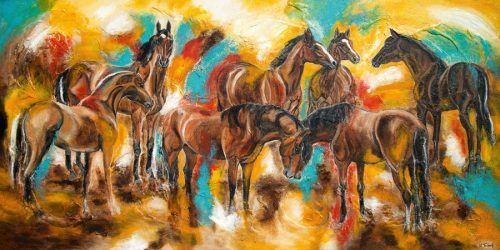 Herds of horses are made up of family groups often with several related mares and their foals, while a stallion only occasionally accompanies the community. 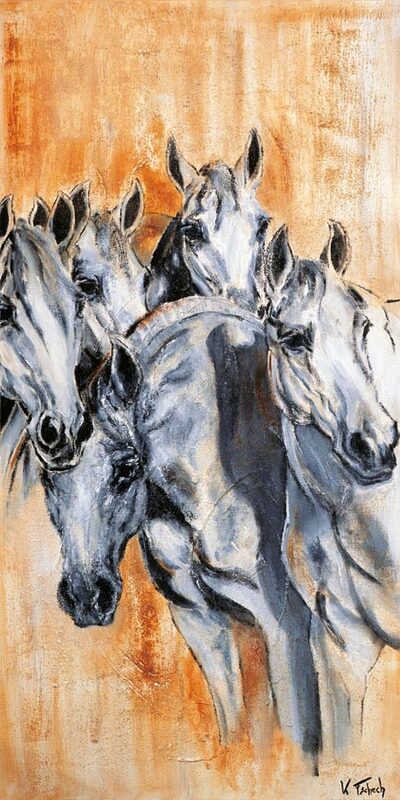 With 3 years, the stallions leave the family association in order to live in a bachelor group. 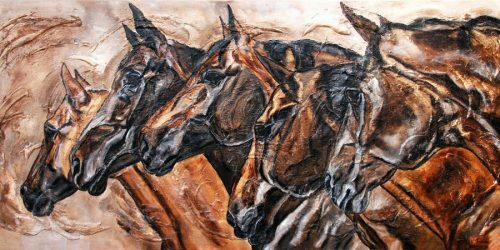 The lead animal of a herd is usually a mare with an extensive wealth of experience. 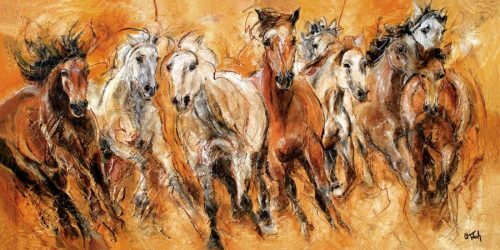 It leads the herd to grazing and resting places, decides where and when food is taken and makes decisions on how the herd should behave in the event of danger. 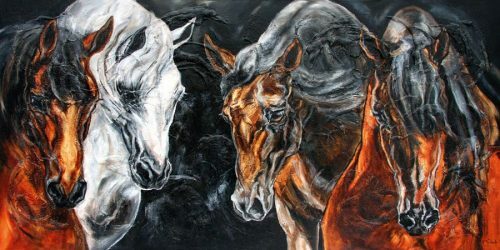 On the other hand, the lead stallion is responsible for living together and defending the horse herd.